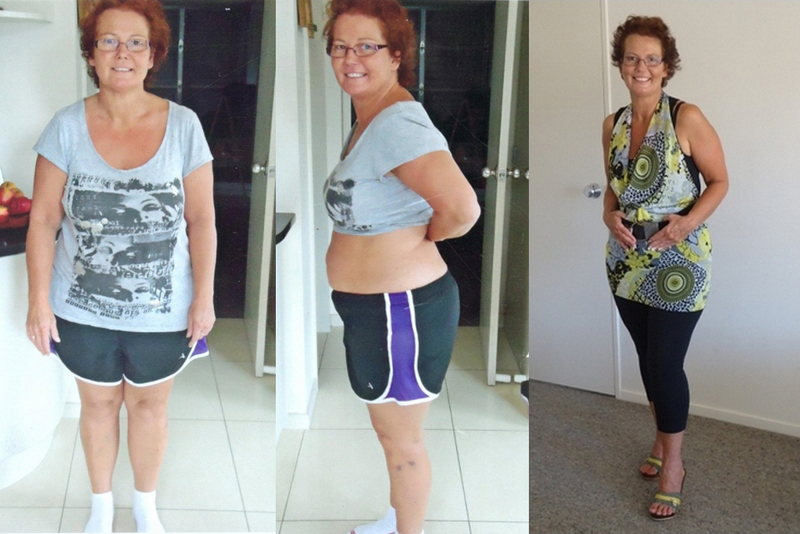 Corinne’s story – Lost 15.1 kilos in 6 weeks! Home Recommended Corinne’s story – Lost 15.1 kilos in 6 weeks! Thanks for introducing me to your Pure hCG program!. I started the program on the 2nd January 2011 this was the year I wanted to lose weight and keep it off, three days into the program I couldn’t believe my eyes after gorging myself for 2 days and I still lost weight and kept losing without feeling hungry, grumpy, lethargic or tired. I was definately hooked and excited at the prospect of losing some weight before going on holiday and that I did 6 kilograms in 12 days and feeling the best I have in my entire life. I have been overweight since I was a teenager and was sick of doing diet after diet and not getting anywhere, this is the best thing that I have ever done in my life and I am so grateful that you introduced me to Pure hCG. I found by the 24th day of my 40 day program I already have had so many benefits: I am extremely positive, have a huge amount of energy, I’m up really early and get so much done before I could never get out of bed and was always tired and couldn’t sleep at night, I concentrate better, I drift off to sleep with ease and wake up energized, Not hungry and I have no hunger pains which I had on other diets and then ended up giving up and putting the weight back on and more!, I feel so much happier within myself, I am extremely focused, I am not negative about anything anymore, I don’t worry so much as I have always been a worrier, my hair is in better condition, I can cook food without picking, I love getting on the scales every morning and I can keep up with my energetic grandchildren. All I can say to anyone who wants to lose weight just do it don’t wait it will be the best decision you ever make. I sincerely wish anyone who starts Pure hCG all of the success that I have enjoyed. This programme has changed my life forever! Here I am 6 weeks on, losing 15.1kgs that is 33.2 pounds of stubborn fat. I have lost 6 inches off my waist, 7 inches off my navel, 5 inches off my hips and 3 inches around my bust. It just feels amazing to finally rid myself of all that extra stubborn fat that I have tried to lose since I was a teenager… Thanks Graeme for Pure hCG and your program which helped me achieve my struggle with my weight loss.